Every day, the men and women of the Saratoga Police and Fire Departments put their lives on the line to protect our safety. Therefore, for our sixth act of kindness, we wanted to show them that we appreciate what they do. We baked them cookies and brownies and delivered them to their headquarters. Both of these organizations are extremely important to our community. 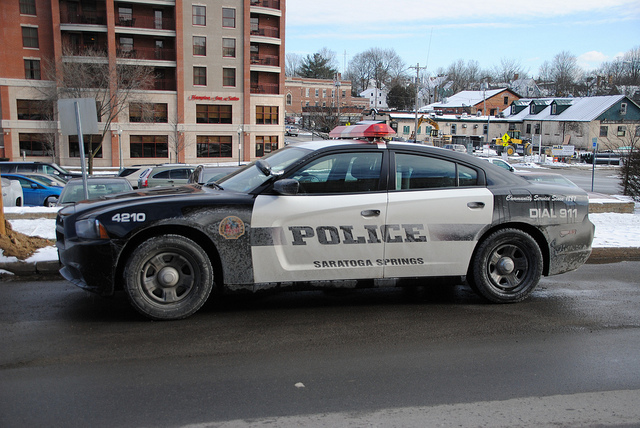 The Saratoga Police Department is divided into three parts – the Patrol Division, Investigations Division, and Traffic Division. The Patrol Division works around the clock to respond to calls, enforce laws, etc. The Investigations Division does background checks for Department of Public Safety positions, tracks sexual offenders, and more. The Traffic Division answers complaints about the city’s traffic violations, monitors special events in the streets of Saratoga, and more. 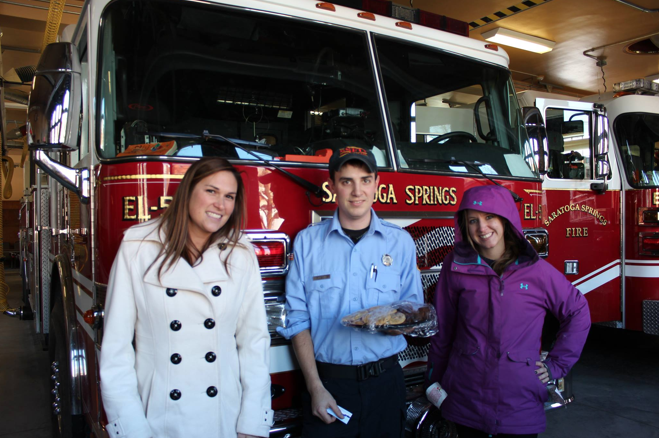 The Saratoga Springs Fire Department is responsible for providing fire, rescue, and emergency medical services to the city of Saratoga Springs. They have one station on Lake Ave., and another on West Ave. You never know when firefighters and police may be there to save your life! It’s important to be thankful for them. Check back daily for our most recent acts of kindness. Also, don’t forget to visit kindness.mountainmedia.com to tell us about your story! While we’d like every act to be as generous as donating to Toys For Tots or the Wilton Food Pantry, it’s simply not possible. For that reason, we’ve preformed a couple acts of kindness to show our fellow citizens a small token of our appreciation. Act #4 – On Thursday, Cassie and I had the opportunity to sneak out of the busy office and venture off to Broadway. Our mission was to find a stranger and give him or her a scratch off. We thought to ourselves, what better place than Saratoga Coffee Traders to find a deserving citizen? Lo and behold, we found Trevor, headphones in, diligently typing away on his laptop. We politely interrupted him by saying, “You’ve just experience a random act of kindness!” He immediately knew what we were doing, as he mentioned participating in a similar campaign back in college. Needless to say, Trevor was the perfect person to surprise that day. He was kind, well-informed and very thankful. Act #5 – Every Friday at Mountain Media, we enjoy something called Bagel Friday. 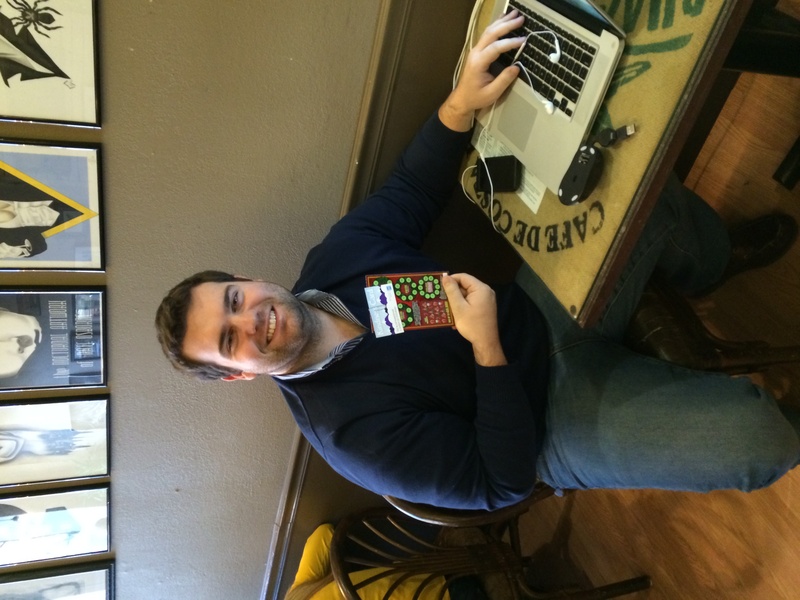 Our generous boss, James Curley, stops by Uncommon Grounds before work and picks up a dozen bagels and cream cheese. Some days, if we’re really good boys and girls, he whips up some amazing breakfast sandwiches! 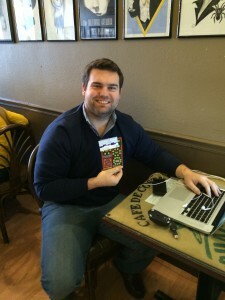 But that’s besides the point… This morning, I had the pleasure of joining him at Uncommon Grounds for a stealth mission. After placing his weekly order, Jim kindly asked the lady behind him if he could pick up her tab. Surprised, she asked him what for. 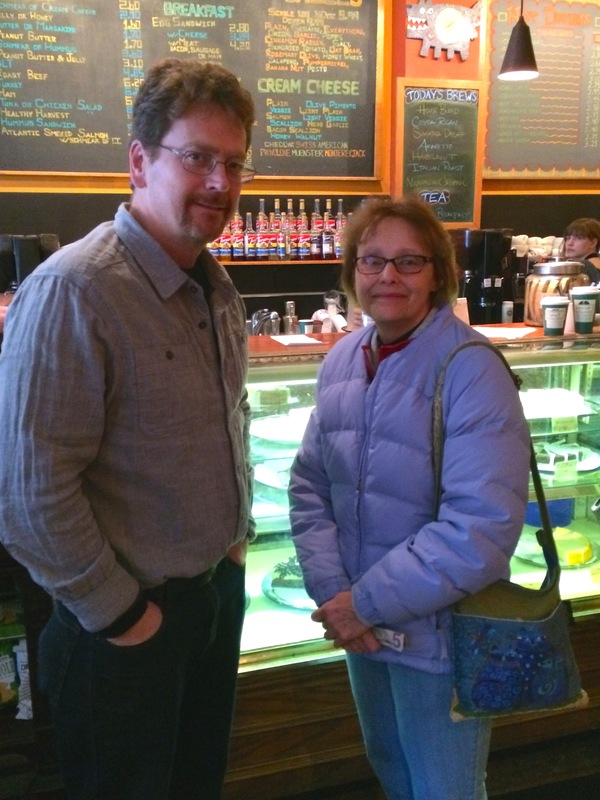 He simply replied by saying that we’re preforming random acts of kindness, and that he’d love to pay for her coffee. Luckily for us, she accepted his offer and happily walked away. As I mentioned before, our goal with this campaign is to inspire others to practice kindness and pay it forward. Every act of kindness, regardless of how small, is totally worth the effort. Seeing a smile on a stranger’s face was good enough for me. -They served 503 residents in Wilton in 2012. Of those 503 residents, 165 were children. -They WFP averaged 65 visits per month in 2012. They had a high of 89 visits in August. Wilton is a small town, and those are some serious numbers. I once watched a documentary about food insecurity in America, and it was absolutely shocking to see what some people in this country go through. This campaign is an important reminder to be grateful for what I have. 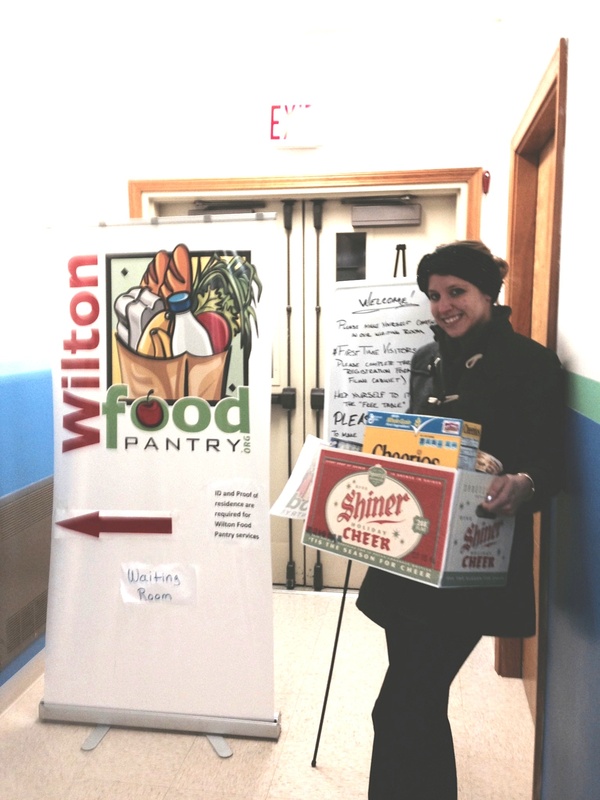 You can donate both online and in person to the Wilton Food Pantry. 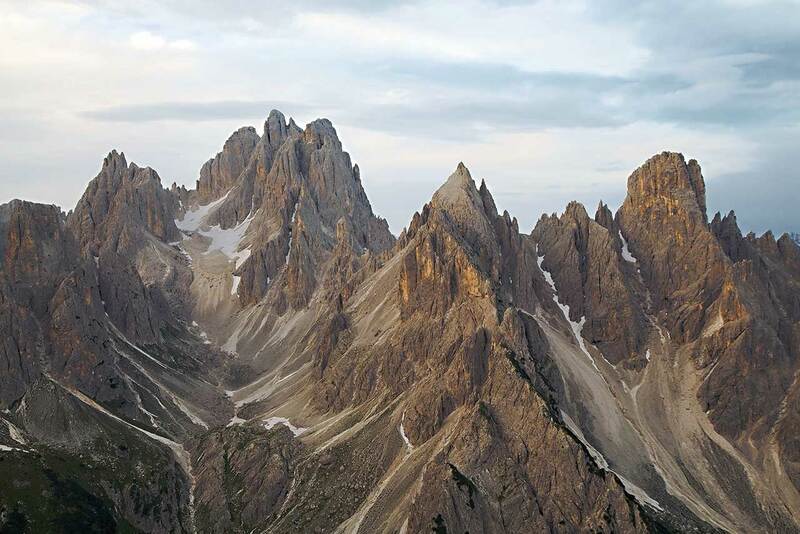 To find out more, click here.